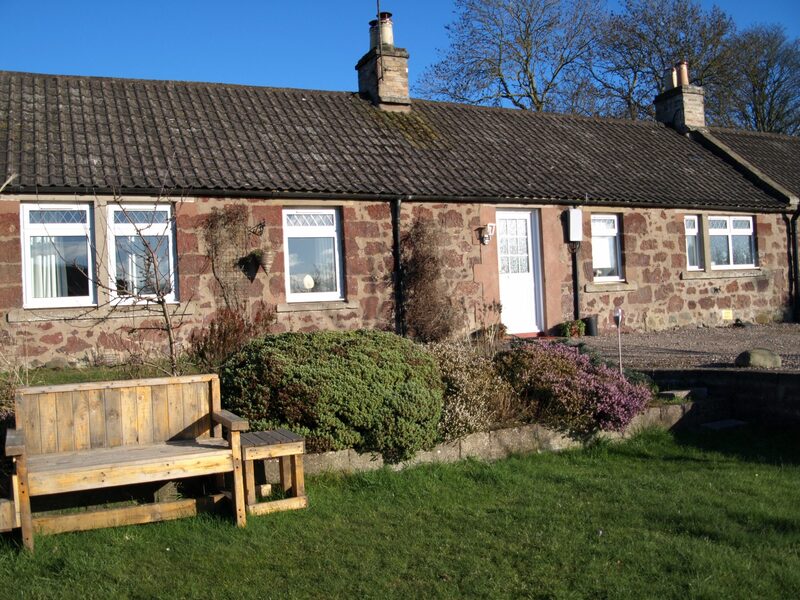 Kilbride Cottage is in the heart of Scotland in rural North East Fife. It’s the perfect location to explore the area, and tour other parts of Scotland. 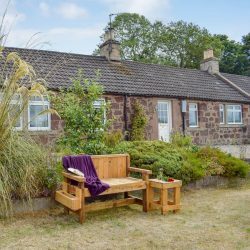 The cottage has stunning views of the surrounding countryside, and much of Fife’s core path network is on your doorstep. We frequently see beautiful sunsets to the west. If you are lucky, you may even see a meteor shower or the aurora borealis (the Northern lights) on a clear starry night. The historic market town of Cupar is only 5 minutes away, and you can be in St Andrews the home of golf in about 20 minutes. Falkland Palace (Outlander location) is around 15 minutes away, and Dynamic Dundee and the new Victoria and Albert Museum a similar distance. Perth is also easily accessible for a day out (around 25 minutes away), and the historic capital of Scotland Dunfermline (also a location for Outlander) around half an hour away. 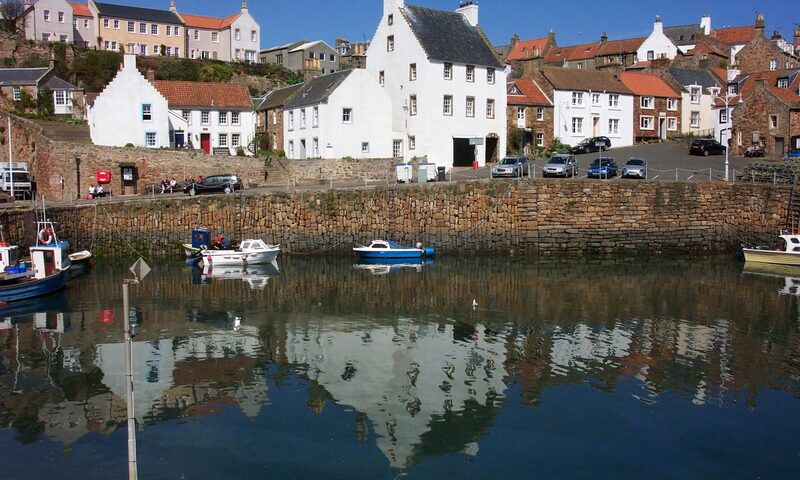 The quaint fishing villages of Fife’s East Neuk (Crail, Astruther, Pittenweem, Elie) are close by along with the fun fair at Burntisland. Within an hour you can travel south to Edinburgh (our current capital), north to Arbroath (sampling the real Arbroath smokies), the Cairngorms, Blair Atholl, and Balmoral or west towards Stirling.